Pulau Tikus Market have loads to venture and the place is filled with so much of good food. One of my favourite place to go is the Putu Mayam Stall here. 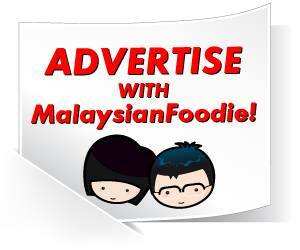 So anyway, the wife makes the putu mayam on the spot while the husband does the selling. Uncle and Aunty Joe who I known off have been selling here for years since I was a kid where they sell them with the motorcycle and now with the van. It was fascinating to see oodles of rice flour oozing down onto the top of a bamboo basket placed above a steamer. It comes with 2 choices the plain one and the pandan one. 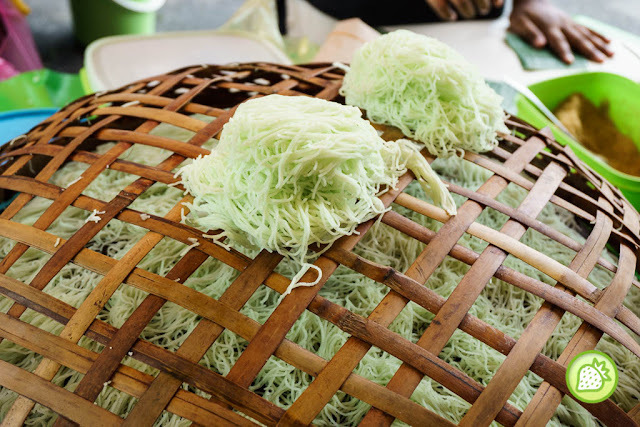 For me, I love the pandan one and served with loads of grated coconut and brown sugar. The taste is simply awesome and I just love it so much.